Helicopters, Coyotes and Six Flags Amusement Park. On the surface they are such unrelated things. To most of the country, they are harmless words. What’s with all of the helicopters flying so low last night? How come I saw a helicopter just circling my neighborhood for hours today? I think I saw a coyote (or pack of coyotes) on the side of the road? 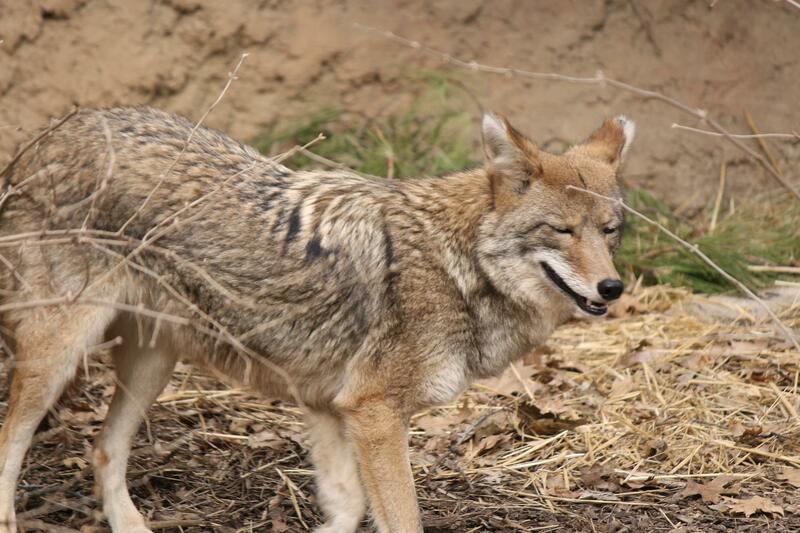 Why do I see so many coyotes around here? Is Six Flags going to build an amusement park here? I heard from my uncle’s, neighbor’s, cousin’s, coworker’s brother that Six Flags is definitely building a new park here. Yes, there are a lot of helicopters in the area. Why? We have an Army reserve helicopter unit at the airport. They often practice flying in the area. It can be annoying, sure, but it is their job. There is also a coast guard station not too far away. The sheriff’s office and the life flight helicopters round out the collection that you may see at any given time. 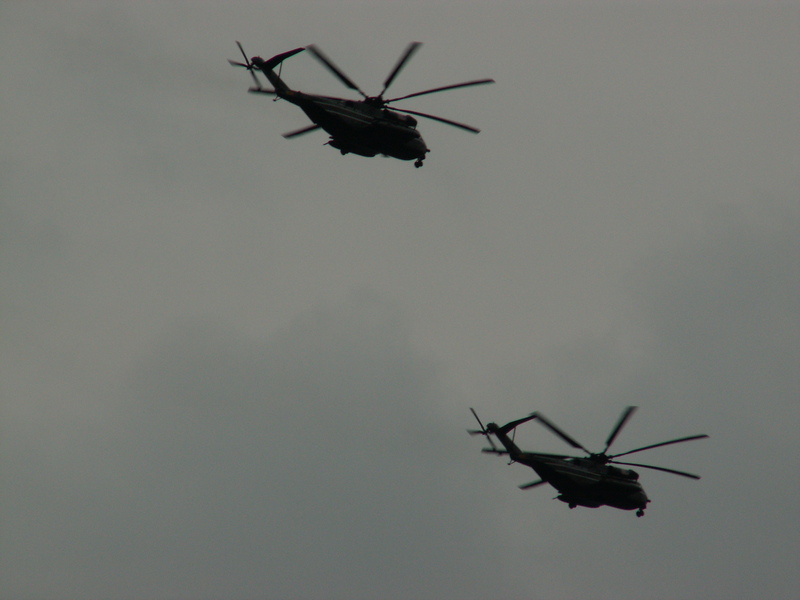 So yes, you will see helicopters here. And yes, it happens in spurts. The majority is from a reserve base. Reservists come into the area specifically to fly these. I have noticed an increase in the coyote population in the last few years. This is everywhere not just Spring Hill. The problem here is that more and more houses are being built forcing the growing coyote population to come out in the open searching for food. They have been here long before we were, and will be here after we are gone. Leave them alone and they won’t bother you. Just keep your pets supervised at all times. Even your bigger pets. They can and will carry off a small cat or dog to make a meal of it. (Sad but it happens way too often) I personally nearly stopped on the side of the road to help a “stray dog” in broad daylight only to notice it was a full grown coyote. Yes there are coyotes here. No they won’t come after you. Just leave them alone! That is a total can of worms here! 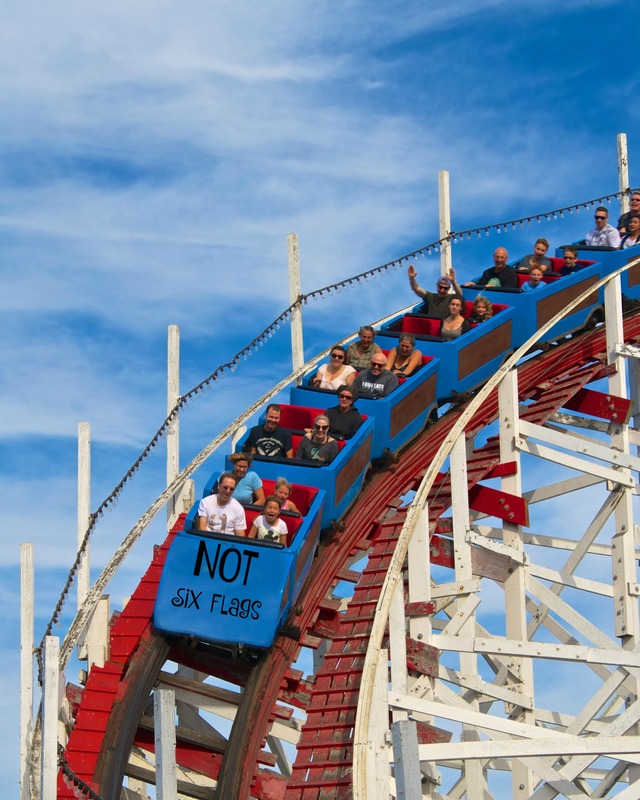 Anything being built is for Six Flags. Any road work if related to Six Flags. This is a rumor that has persisted since I’ve been here, nearly 15 years now. I’m sure it’s probably older than that. Right now the rumor has it being built on the corner of US 19 and State Road 50. Not gonna happen. Sensitive lands and a flood zone if ever we have a direct hit from a hurricane. The old rumor was that they were buying out the Boy Scout Reservation. Nope. They aren’t . Ever. Thanks to online fake news sites like SpringHillCourier this story has gained new traction. It was even picked up by legitimate news sites. I’m sure that there were more than a few red faces when they realized it was fake news. Retractions flew. Yes, there are coyotes here. They always have been. No there will not be a Six Flags built here..Never! 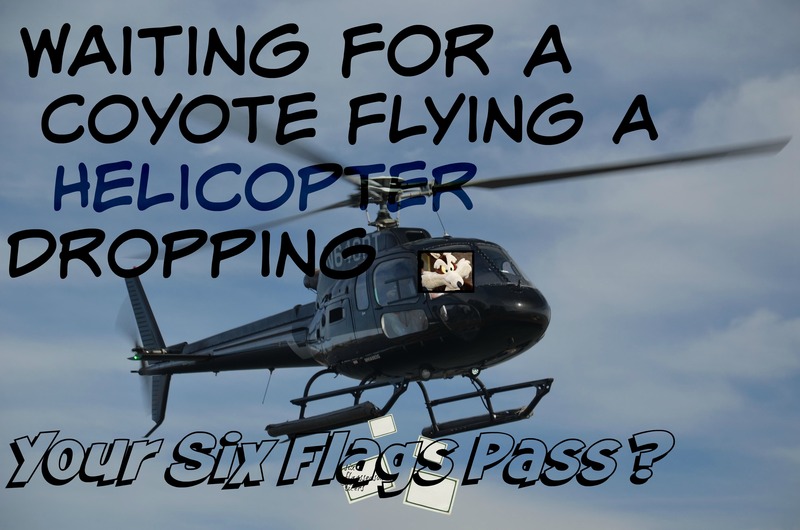 AND there will NEVER be a coyote flying a helicopter handing out passes to Six Flags Spring Hill! 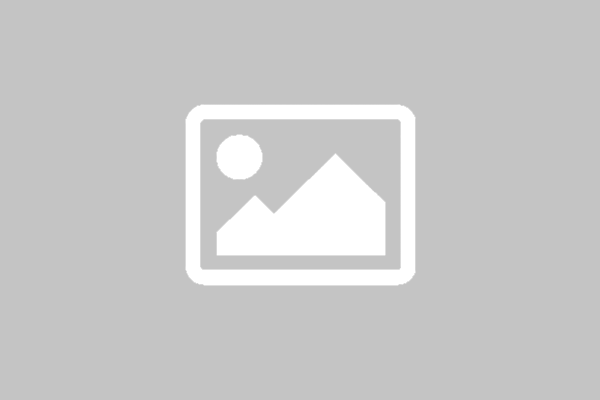 So tell me…do you have weird rumors and topics of discussion in your area? What are they?